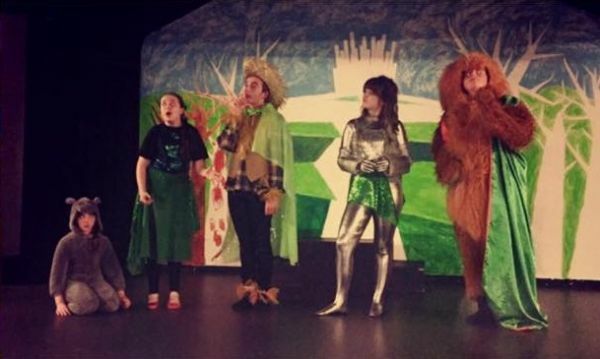 "The Wizard of Oz" SOLD OUT SUCCESS.Glasgow Acting Academy's 2015 panto "The Wizard of Oz" was a massive success. With six sold out audiences in fits of laughter from start to finish. Many audience members claiming GAA's panto was better quality and funnier than many professional shows they have seen. Well done to all cast members. We cant wait to see what 2016's Panto brings.